SchoolsClick map icons below to view information for schools near 301 Inverness Ave Louisville, KY 40214. 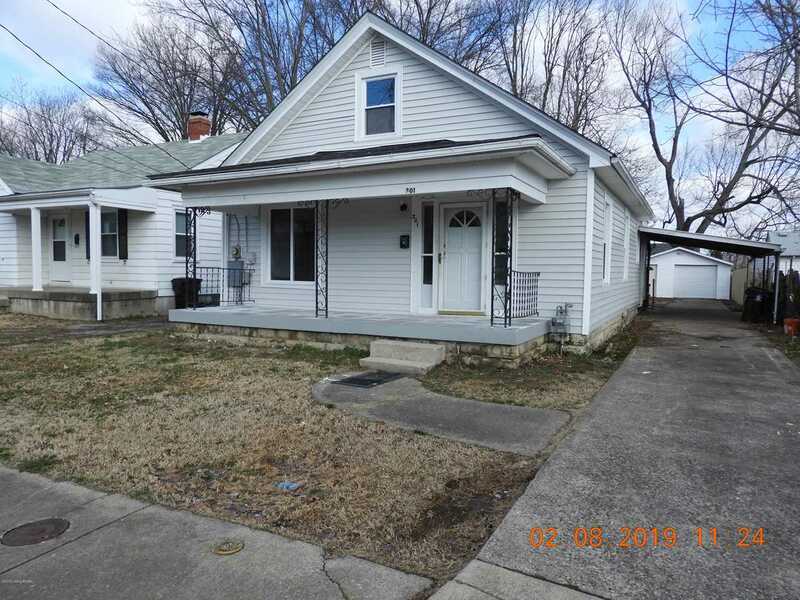 MLS # 1524430: This property at 301 Inverness Ave, Louisville, KY 40214 is located in the Meadows subdivision and is listed for $129,000. MLS # 1524430 has been on the market for 69 days.